Natural Hazards at the University of Washington creates a highly collaborative culture, where experts across a range of fields—from seismic issues and engineering to applied math and urban design—dig into big, multi-layered questions about processes that are impacting communities and people around the world. We define geologic hazards as large-scale, complex natural events that happen on land. 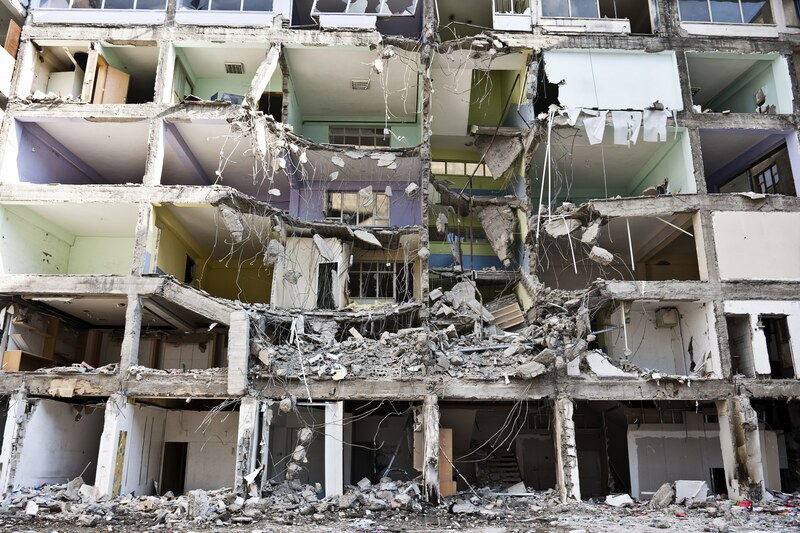 Geologic hazards cause immense damage, loss of property, and sometimes life. The UW and its partners are working together, using their broad base of expertise, to improve on current and accepted approaches to predicting and mitigating geologic hazards, including earthquakes, volcanoes, and landslides. New reports suggest that nearly half of all Americans are at risk of experiencing an earthquake, which can happen anytime day or night, across all seasons. Earthquakes shake the ground beneath our feet and cause buildings, roads, homes, and other fixtures of our societies to crumble. Caused by shifting and breaking rock under Earth’s surface, earthquakes occur along the fault lines that exist throughout the world. 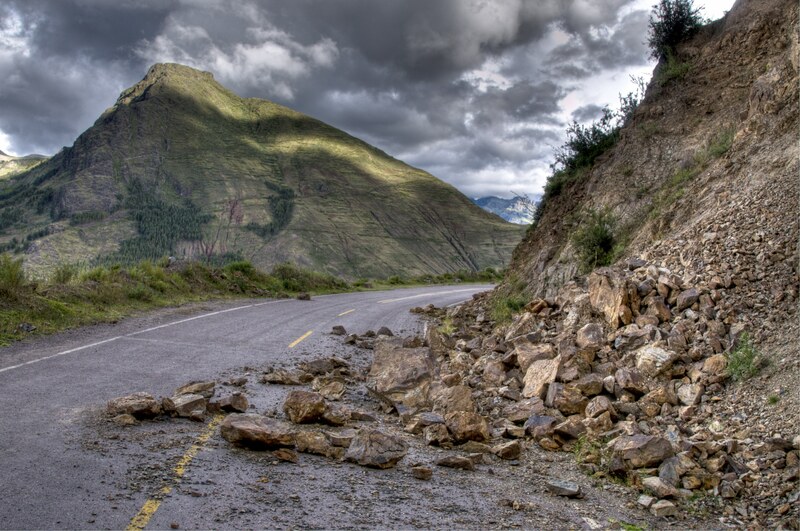 Scientists and researchers associated with natural hazards work at the UW are on a relentless journey to find innovative approaches and solutions for addressing earthquakes. For example, with funding from the U.S. Geological Survey, the University of Washington and three other institutions are working on the West Coast’s first-ever earthquake early warning system, ShakeAlert! 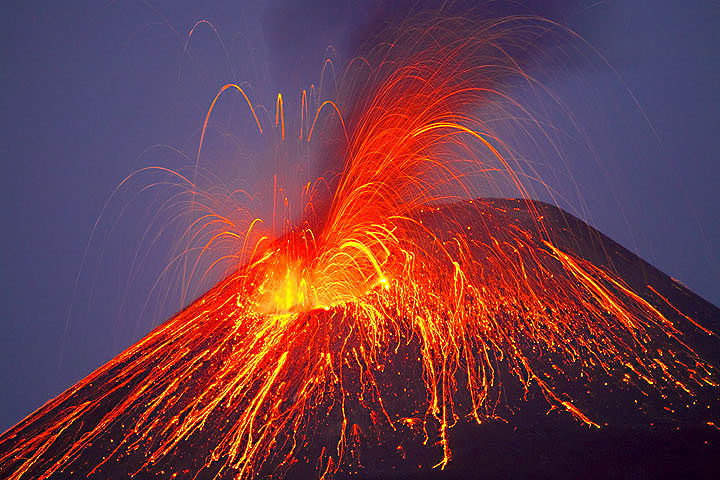 Volcanic eruptions are one of the planet’s most dramatic and violent natural hazards. They typically occur 50 to 60 times each year, when magma rises through cracks or weaknesses in Earth’s crust. Volcanoes can have devastating impacts on people and landscapes—lives are often claimed, lava and mud flows can destroy communities, forests, and agricultural lands, and natural and manmade landscapes can be drastically altered. Unlike earthquakes, which happen abruptly and unexpectedly, volcanoes usually show signs of unrest. Communities that are forewarned in sufficient time can implement mitigation measures. Efforts related to volcanism at the UW include iMush’s interdisciplinary investigation of magma beneath Mount St. Helens and Interactive Oceans’ wiring of an undersea volcano to study the Earth’s most extreme environment, among others. Landslides happen in all 50 states and widely across the rest of the world, causing billions of dollars of damage every year. “Landslide” describes a variety of processes that result in the downward and outward movement of materials like rock, soil, and debris. Contributing factors include the degree of slope, material make up, and vegetation, as well as earthquake activity, heavy rains, and mining or construction. The deadliest landslide in American history killed 43 people and destroyed the entire community of Oso, Washington in March 2014. In the immediate aftermath of that event, UW scientists, researchers, and partners were on the ground in Oso trying to understand the processes and conditions that led to the landslide and—most importantly—how their work might help make future events less deadly through more widespread funding for and implimentation of Lidar data.